Relaxing days and peaceful nights await guests at Little Mountain Marina. 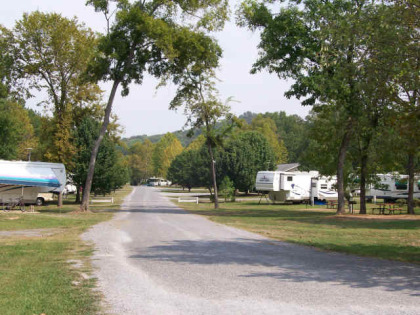 This well-equipped camping resort is what busy families need when it's time to relax and get away from it all. Choose one of these campground memberships for sale if you want to enjoy lots of quality time with the people you love best on your vacation. 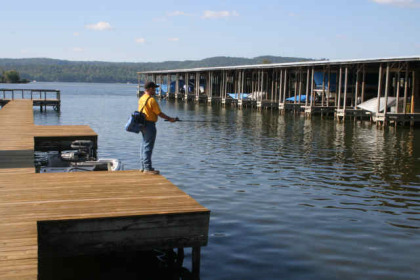 The resort sits on scenic Lake Guntersville. It's a famous spot for people who love the outdoors thanks to the number of speedboat races and fishing tournaments that are held here. Of course, this corner of Alabama is known for other attractions as well. The nearby state park boasts 6,000 acres of natural beauty where visitors can swim, boat, hike and tour a Nature Center. Guests also love the park because of its 18-hole golf course and tennis courts. Other people may enjoy the Guntersville Museum & Cultural Center or indulge in a pulse-pounding afternoon at Screaming Eagle Zipline Park. Kayaking and canoeing are perennially popular, and the outlet malls in Boaz are sure to win the hearts of shoppers. 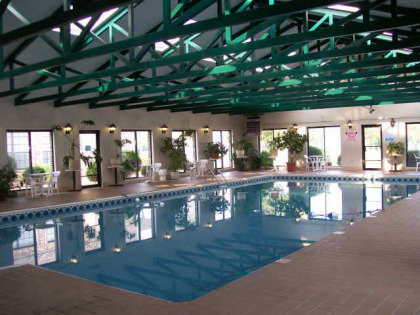 Little Mountain Marina is an extraordinarily well-equipped campground with indoor and outdoor pools. A spa and fitness center are available for health-conscious guests. Kids love the playground, game room and mini-golf course. Families may enjoy badminton, volleyball, tennis and shuffleboard to their hearts' content. The lake is a major attraction. It's where guests can fish, swim and boat. With a covered marina and a fishing pier, it's easy to enjoy these activities all year. Barbecue grills are found throughout the property. Although this is a campground, no one has to go low tech. The property provides free Wi-Fi. 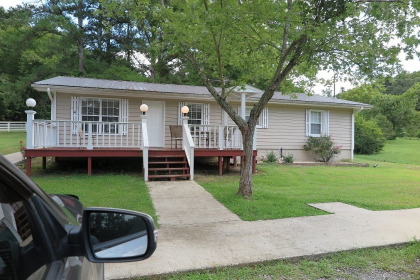 With these campground memberships for sale, owners have their pick of accommodation types. They can bring their own RV, as the campground allows RVs of up to 45 feet. Each site is wired for 30 and 50 amp hookups. Water and sewage facilities are available on site. Anyone who is not traveling in an RV may choose a trailer, cabin or cottage. Little Mountain Marina is a paradise for outdoor lovers. These campground memberships for sale would please any family. Contact Little Mountain Marina Specialist Today!